The Winner of my blog hop post is!!!!!!! It has been great visiting blogs and looking at lovely artwork. Congratulations to the lucky winner. 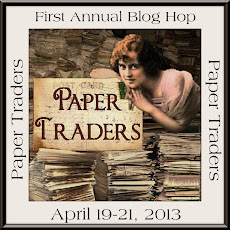 A great blog hop! Awe, thanks I will email you my addy shortly. It was a fun hop!! Sorry!!!! I've been ill !